The pictures come from the artists' original exquisite drawing, with ultra-high resolution printing technology. Hikari Tsutsui on the pillow are clear, bright and vivid. Fabric is smooth and elastic with good drapability. Package within 24 hours. If you're not so satisfied, we support 100% refund or replacement. Iroha Igarashi dakimakura pillow is here for you. Four types of dakimakura fabrics are skin-friendly, and 3D Breasts can bring you different sense of touch. You'll also enjoy fast shipping worldwide. Looking for comfortable Real Girl Sumie Ayado Japanese Waifu Pillow Dakki Pillow Cover? 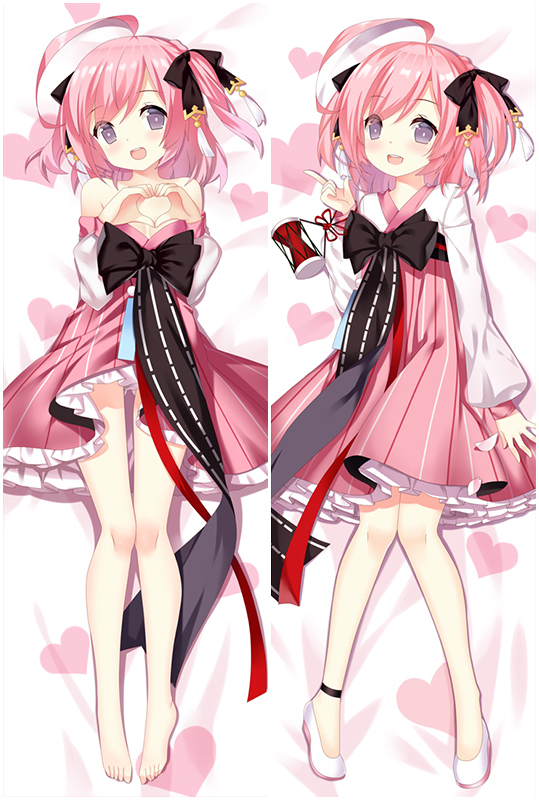 Coosfly.com has the new Sumie Ayado dakimakura to accompany you every night. Why not sleep with the super Soft Sumie Ayado body pillows in your arms? Comfortable beyond imagination.